Processing code automatically permits to increase productivity exponentially. Do you need to extract information from code? Migrate to another framework or even another language? Verify some patterns and rules are respected? You can do all of this and more by processing code automatically. In this blog I present several examples referring to Java and C#. In particular I am a core contributor of JavaParser and the mantainer of the JavaSymbolSolver, the leading platform to process Java code, used by companies, researchers and single individuals. Whichever path you pick these resources should help you getting started. If you feel something is missing or you do not know where to start from feel write to write at [email protected]. I will do my best to help you. This book teaches you how to use JavaParser and the JavaSymbolSolver to process, analyze, transform, and generate Java code. It is written by the mantainer of JavaParser (Danny van Bruggen, a.k.a. Matozoid), the mantainer of JavaSymbolSolver (me, Federico Tomassetti) and Nicholas Smith, an experienced Java consultant and key contributor to JavaParser. 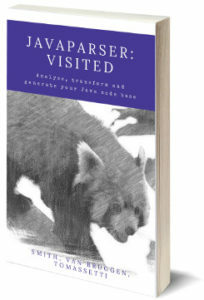 We have listened to the community, learnt what issues they were facing when learning how to use JavaParser and poured everything into this book. 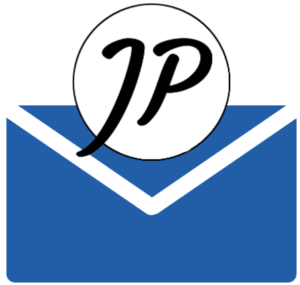 Receive 5 lessons on JavaParser and the JavaSymbolSolver directly in your inbox.